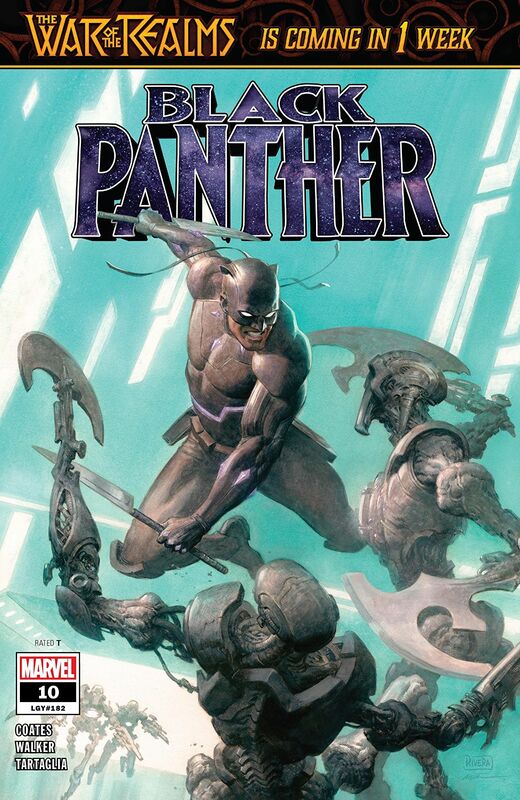 Marvel Preview: Black Panther #10 – AiPT! “THE INTERGALACTIC EMPIRE OF WAKANDA: THE GATHERING OF MY NAME” PART 4 T’Challa journeys to the place where N’Jadaka’s rise began — the homeworld of the Between! But what he learns there will lead him to question the rebellion’s very foundation. Will Bast’s Champion ever be fully restored?